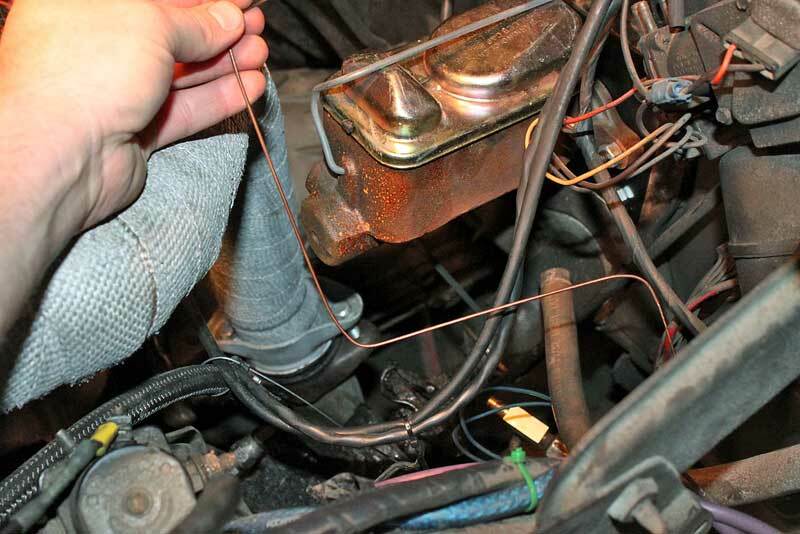 Whether you are building a new project or just replacing some worn out parts, brake lines have long been a source of frustration for DIY mechanics. 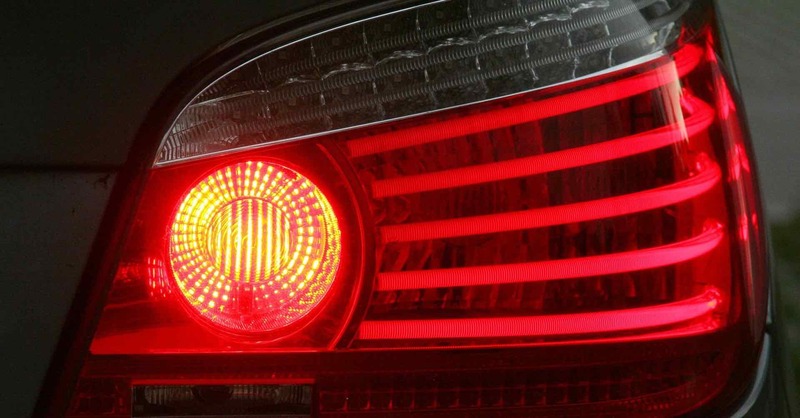 There are two processes that create the headaches- flaring and bending. 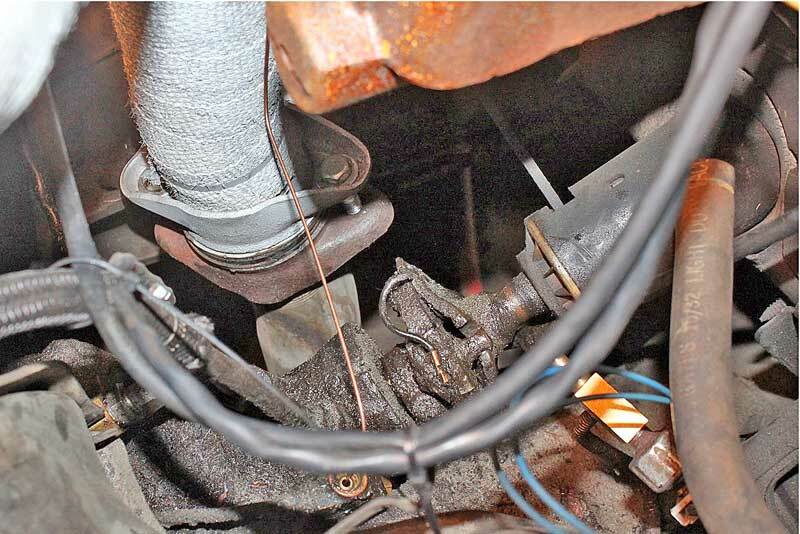 This article focuses on the task of bending brake lines and fuel lines. The level of complexity depends on the length of line you are working with. Short lines are much easier to work with than long lines. Regardless, the process is the same. There are four types of hard line used for braking systems: steel, soft steel, stainless steel, and nickel-copper alloy. Each has it’s benefits and drawbacks. Steel – The most common type of hard line is galvanized mild steel. This is what the factory uses for all of the brake lines. Steel is affordable, durable and easy to come by. The drawbacks are that steel rusts, and it is hard to bend. 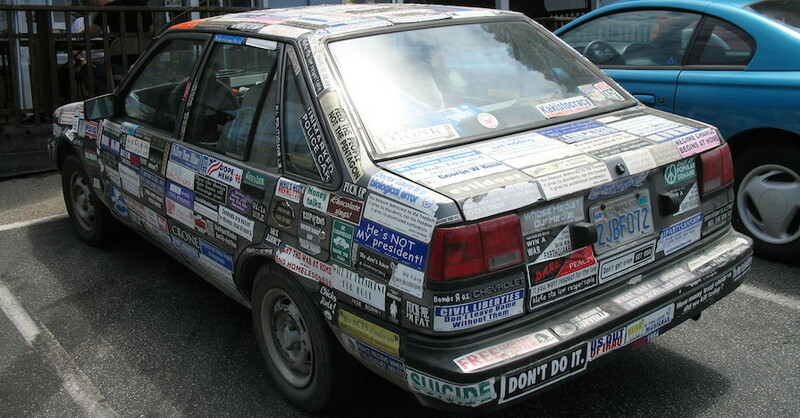 The rust is the biggest issue here. 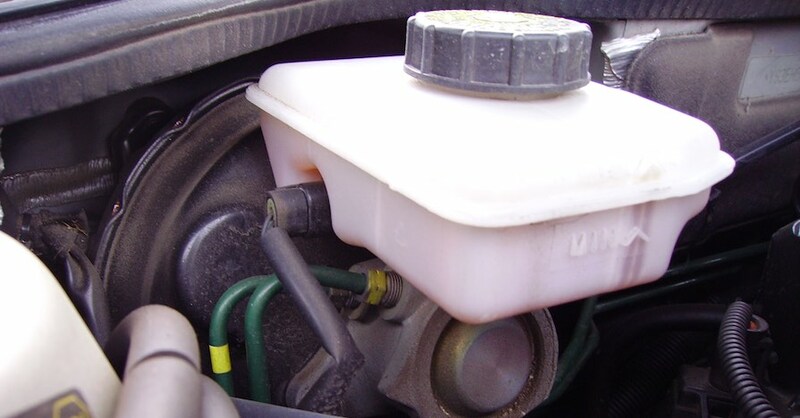 Brake fluid is extremely hygroscopic, meaning it absorbs water. Even though the system is sealed, there is still moisture available at the top of the reservoir. 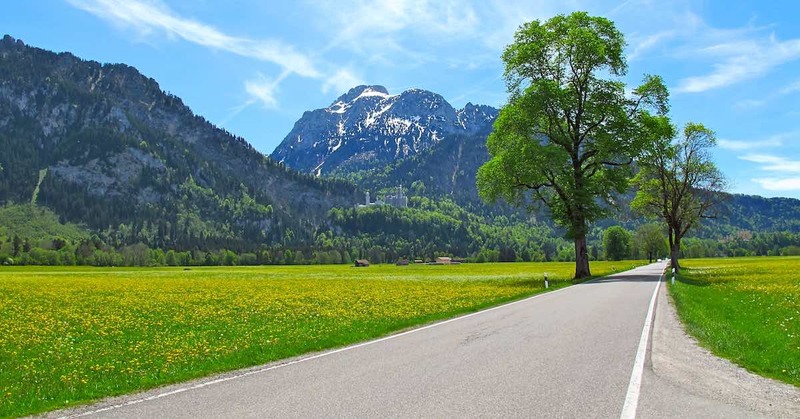 As the brake fluid ages, it becomes more and more saturated with water. Water and steel equals rust. 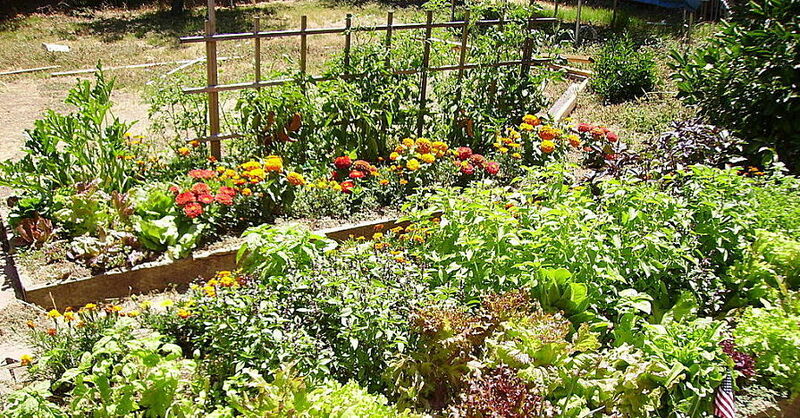 The absence of oxygen slows down the process, but not completely. 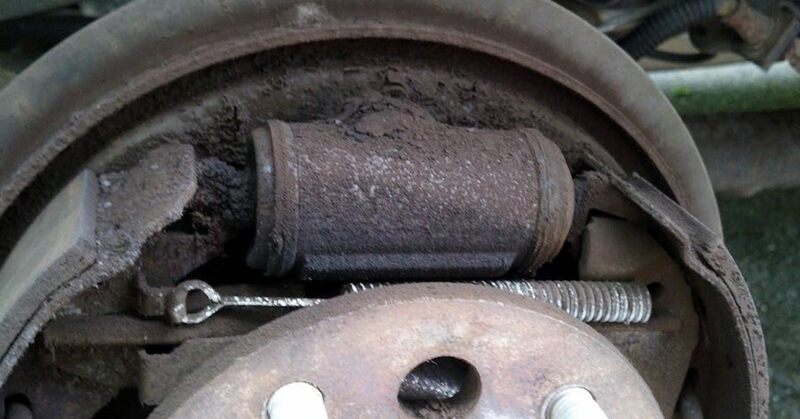 This is what leads to ruined brake calipers and wheel cylinders. To fight this, the steel is galvanized. 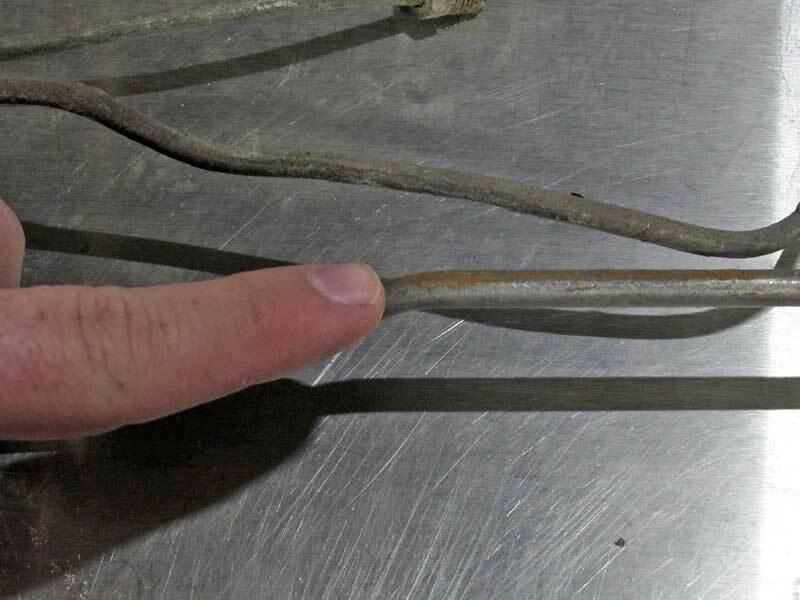 The issue of bending the brake lines can be overcome with bending tools, since steel tubing is not readily bent by hand. Even a brand new raw steel line can have rust on it. Soft steel – The more exotic tubing options are costly, whereas steel is cheap. Where regular steel lines are hard to bend and prone to rust, there is another solution – Poly-Armour®. 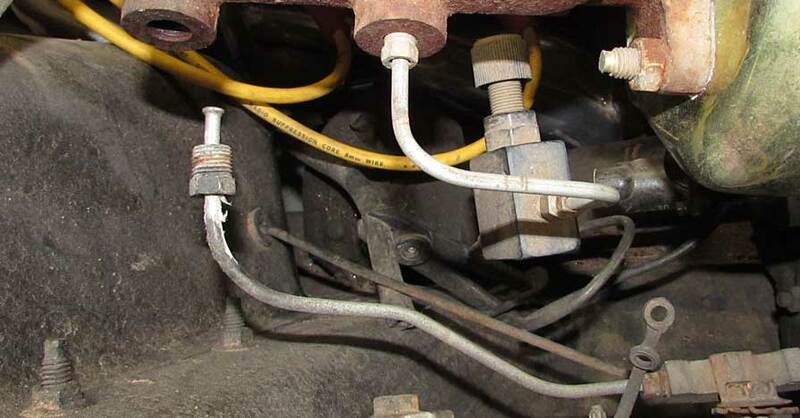 This type of brake line is the most commonly sold at parts stores, including all NAPA Auto Parts Stores. Poly-Armour® is made of low-carbon steel, making it easier to bend. To protect against corrosion the steel is coated with Polyvinyl Fluoride (PVF), which is a plastic coating, that is baked and cured to the steel line. Unlike galvanized steel, the PVF coating does not flake or chip, leaving the steel substrate protected against rust, to the tune of 30% better than galvanizing. 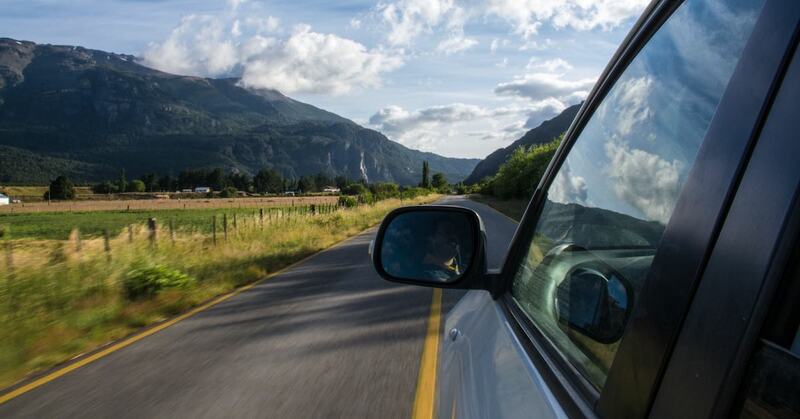 Many new vehicles are being built with Poly-Armour® lines. These two lines are both steel, but the top line is Poly-Armour® soft steel, which bends and flares very easily and resists rust. Stainless steel – For the ultimate in hard lines, stainless steel is the solution. Stainless steel lines are impervious to rust, so they last forever. Great, problem solved. Hold on there buddy, stainless lines have a few drawbacks – namely, the cost. Stainless steel lines are expensive, three to four times more than regular steel lines. Stainless steel hard lines are not too difficult to bend, but flaring them is. You need a really good flaring tool to make good quality double flares with stainless steel tubing. For show cars and street rods, the polished look of stainless steel is unmatched. NiCopp® – In use since the 1970s, nickel-copper hard lines have the strength of steel, are rust proof, and easy to bend. Because the lines bend so easy, they can be snaked through the chassis easily. Made of 90-10 copper to nickel, NiCopp® lines are reasonably priced as well. 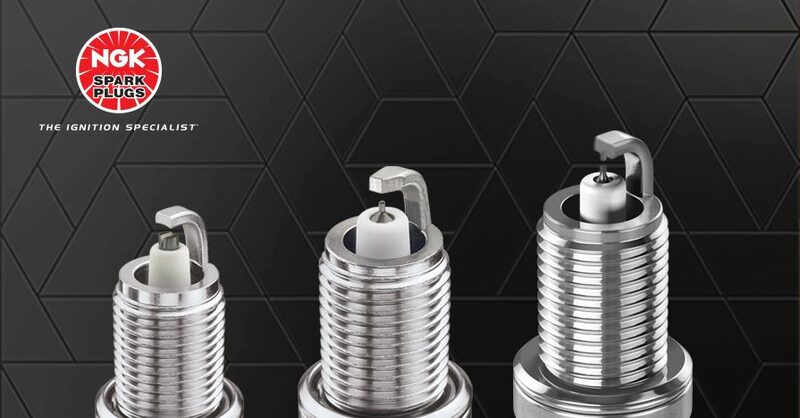 The biggest drawback of NiCopp® lines are availability, as they may be hard to find locally. Pre-Bent Or Bend It Yourself? 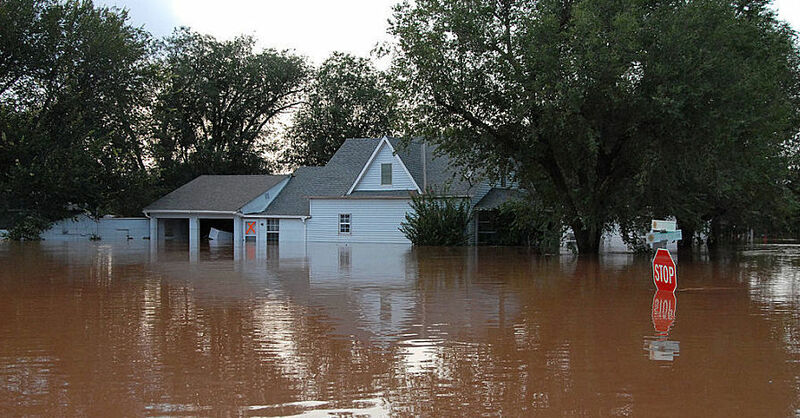 There are several ways to replace a bad hard line. You could order a pre-bent line from your local NAPA store, or you can bend one yourself. 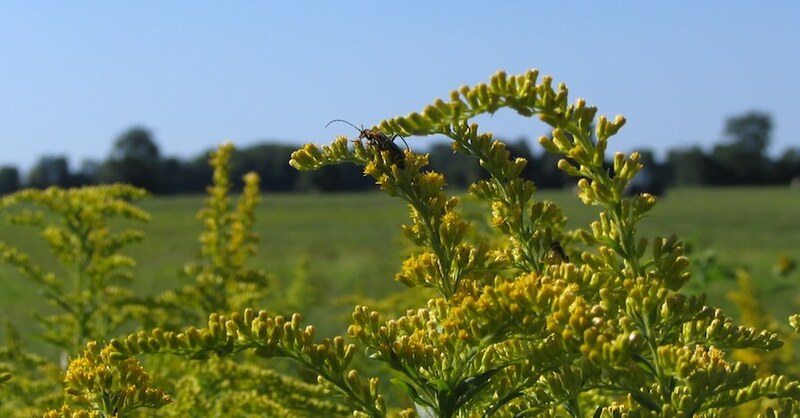 For those that need to bend a line yourself, the best solution is Poly-Armour® sticks. These are pre-flared lines that come in different lengths, with varying sizes and types of fittings. Poly-Armour® can be bent by hand or with bending tools. The top line is the original 50-year old steel line, the bottom line is a pre-bent stainless steel piece. There are several types of tools available, from simple radius tools to more accurate lever-action benders. The key to using a bending tool is to get a quality tool that won’t kink the line. While Poly-Armour® lines resist kinking (unlike plain steel), it is still possible to kink the line. This simple bender will work okay with Poly-Armour®, but harder lines will most certainly be more difficult and are likely to kink. 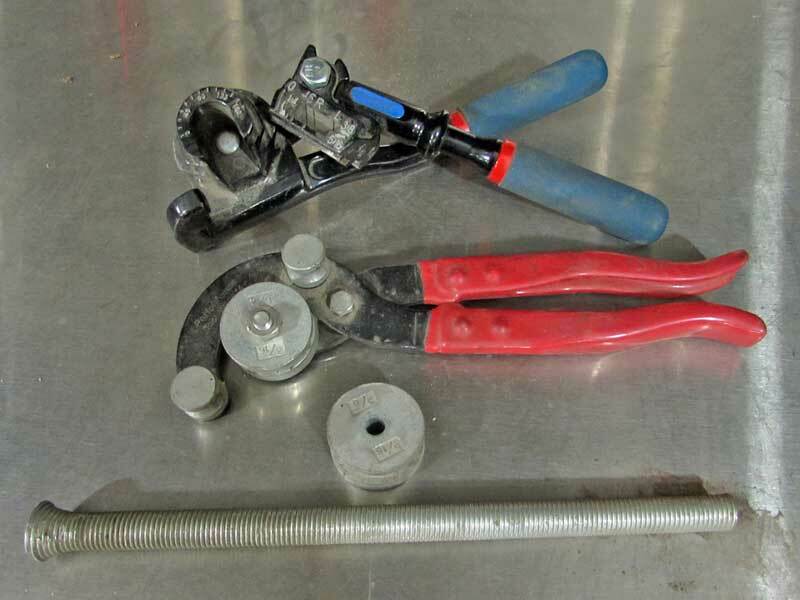 Simple bender – These tools are single piece and use a hook-type latch to lock the tubing in place. You use one hand to hold the line and tool together, while the other hand bends the line. These tools are fairly cheap and are really good for ruining a piece of tubing. The don’t secure the line, complicated bends can easily become out of line, where your bends don’t match the direction they need to be. While they may help you get the job done in a pinch, this is not a good tool for bending tight bends on small line. 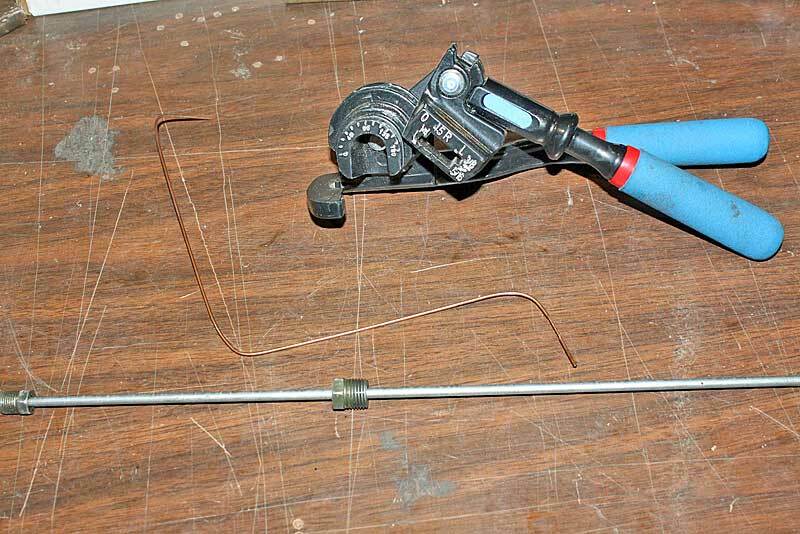 Lever-action – This type of tool uses mechanical advantage to make bending lines easier. While the tubing can still rotate (allowing complex layouts become out of line), it is easier to manage with a lever-action bender. Lever-type benders typically have multiple diameter positions, and marking for varying degrees of bend. Most of these tools are designed for specific radius bends, there are tools for tight bends, tools for large bends. You can manipulate this to a degree by repositioning the line, making a larger radius, but you can’t make a smaller radius than the tool you have. Side note – The cheap version of lever-action benders that have an interchangeable die do not work very well, they will usually just kink your line. Spring-type – This is a very basic bender meant mainly for copper and aluminum tubing. There are two types, internal or external. Both prevent the tube from collapsing and kinking while hand bending. Best for gentle, large diameter bends. The top two tools are lever action. The top tool is the best, as you have more control over the bend. The center tool is really only good for large radius 90-degree bends. The lower tool is a spring-type bender. Once you have the proper tools, you can get your parts ready. If you are replacing a line, then you should have the existing line to use as a reference. Start at one end, and re-create the line bend for bend. You can even add some tape as you go to keep the bends in line. If you are creating a new line without a reference, you should make a reference. Bailing wire works really well for this task. It stayed bent, and you can use it just like you would an existing line. Plus it is really cheap and has a thousand other uses around the shop. Using bailing is a great way to figure out the correct bends without wasting tubing. Here, we started with the wire in the distribution block for the brakes. Next, we completed the bends until it reached the master cylinder. Using the lever-action bender, the new steel line was formed to match the guide. The result is a perfect match. The most important factor that you need to keep in mind when bending brake lines- don’t forget the flares and fittings. Even seasoned pros sometimes to forget to slide the fitting all the way to the flare before bending the line, which means you have to either straighten the line or cut and reflare the line. Also, when making bends near the end of the line, if you need to add a flare, do it BEFORE bending the line, your flare tool needs room ahead of the bend, make sure you have enough. Tight bends and short leads to the flare can make for some frustration. Make sure you map out your bends and don’t forget the nut before flaring the line! 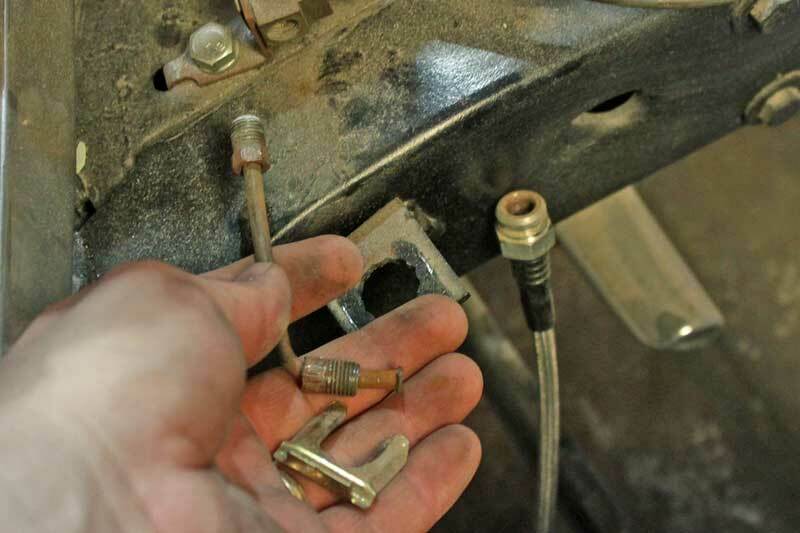 Bending brake lines is not difficult, but it does take a little practice to get good at it. Whether you are plumbing in your brakes, a transmission cooler, or hardlining your air-ride system, bending tubing is required. 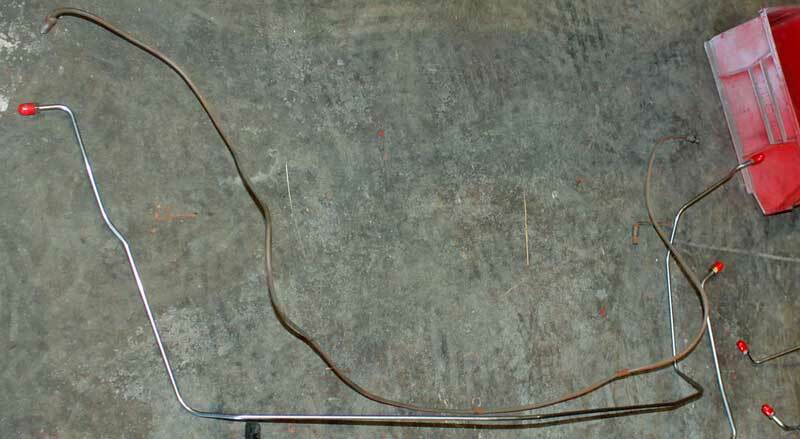 With a little practice, you will be able to master the art of bending brake lines. 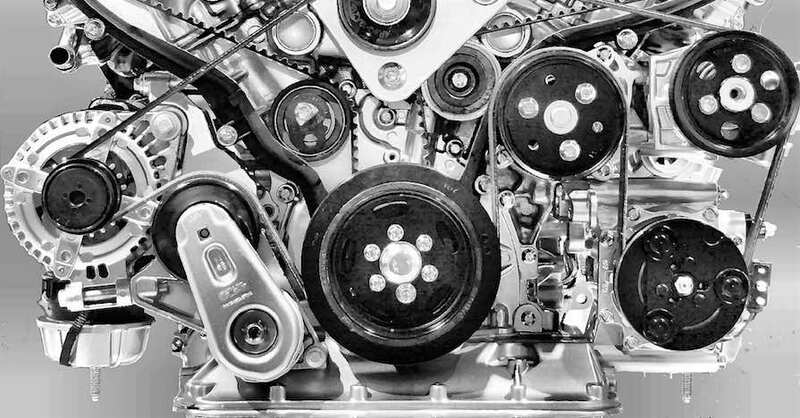 Check out all the tools & equipment available on NAPA Online or trust one of our 16,000 NAPA AutoCare locations for routine maintenance and repairs. 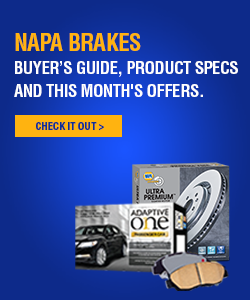 For more information on bending brake lines, chat with a knowledgeable expert at your local NAPA AUTO PARTS store. I hope you can help me. 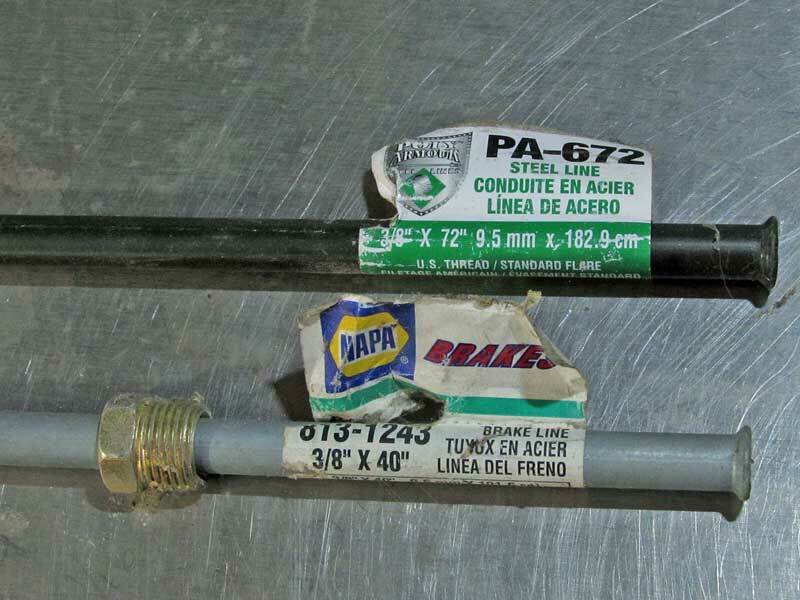 who makes a good brake line tubing bender that has a separate bending grove for 3/16 steel brake line tubing, and not one that tries to use a 1/4 inch grove to bend 3/16 inch tubing. 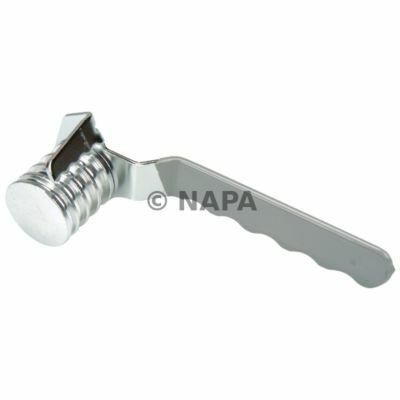 I have been a long time customer of NAPA. I hope you can help me out.